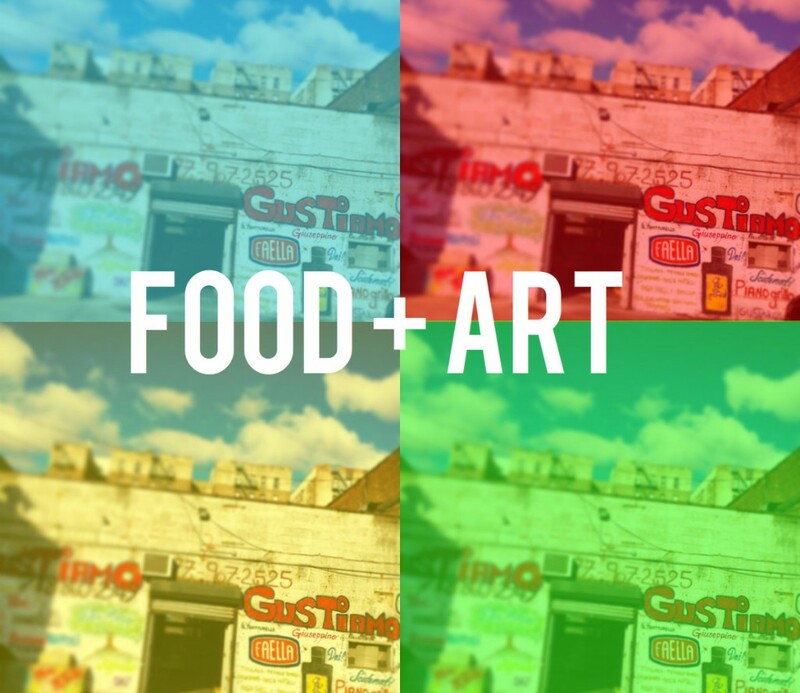 Here at Gustiamo, we have always believed that food is art! The performance piece, Frattura, was created by Leon Johnson and Audra Wolowiec, and used pasta to engage all 5 senses. The piece was inspired by Gustiamo’s Candele Faella Pasta and performed at the Gustiamo warehouse on Small Business Saturday. It was also written about in the Wall Street Journal! “Gustiamo, a Bronx-based importer of Italian gourmet goods, is opening its doors on Saturday for what it is billing as a warehouse party. And it comes with an artistic twist. During the event, set from 11 a.m. to 5 p.m., the company will host a performance with two multimedia artists, Leon Johnson and Audra Wolowiec, who use pasta as a medium. 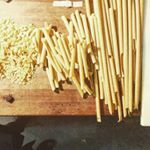 In previous performances, Mr. Johnson and Ms. Wolowiec have amplified the sounds of dried pasta as it is being broken, then turned the pasta into a dish the audience can share. Previous Post There’s a New Chocolate in the USA! Next Post New Tuscan Olive Oil. This is big.